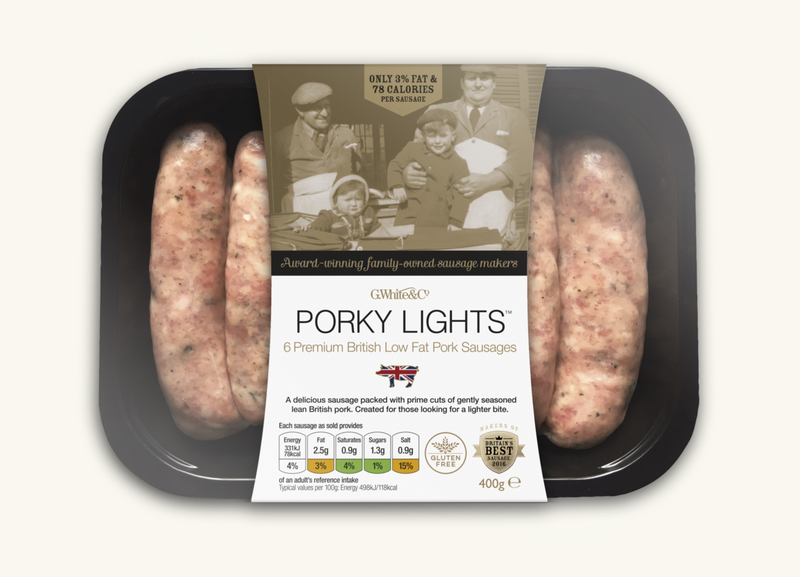 ‘Porky Lights’, a range of low-fat sausages manufactured by Surrey-based G White & Co, have experienced a surge in popularity among the nation’s healthy eaters. This is in large part due to their inclusion on Slimming World’s approved list with a classification of half a ‘Syn’ – the unit of measurement used by Slimming World when rating foods. This, however, looks set to change as Slimming World have now updated their list, in which Porky Lights are conspicuous by omission. According to Slimming World, the sausages were found to be “much higher” in terms of fat content than advertised during nutritional analysis, which was conducted when the weight-loss organisation became “concerned about the fatty texture” of the products. Advertised as containing just 78 calories and 3% fat, Porky Lights allowed dieters to chow-down on twice as many sausages as compared to ‘healthy’ supermarket alternatives, and offered significant nutritional advantages over the standard Cumberland sausage, but if Slimming World’s results hold true, this indulgence may have been a mistake. Allison Brentnall, head of food at Slimming World, said: “[Testing] is something we do routinely with products that we worry may affect our members’ weight losses. “The analysis of this batch suggests that the sausages are indeed much higher in fat than the nutritional information on the product's packaging had indicated – and this would affect their Syn value significantly. “Every aspect of the development of the product has been through a rigorous process, making sure that the product is delicious and wholesome whilst maintaining a low fat content. There is no mystery to this — it is done by using only the leanest cuts of pork so that we can maintain the optimum meat content but without raising the fat content,” states Mr Price. “Slimming World’s recent re-valuation of the Porky Lights Syn value as a result of some new tests has come to light and is causing concern amongst Porky Lights customers. 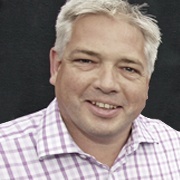 G White & Co are currently in dialogue with Slimming World to establish how their values were ascertained but want to unequivocally state that the Slimming World results are neither consistent between their own batch tests and are highly inconsistent with the nutritional results that have been produced by numerous tests, over a number of months from a number of independent UKAS approved food laboratories. So Mr Price at least remains confident that his company’s product will be proven to live up to its claims; considering the widespread success of the product, many Slimming World members will be hoping his assertion is correct.